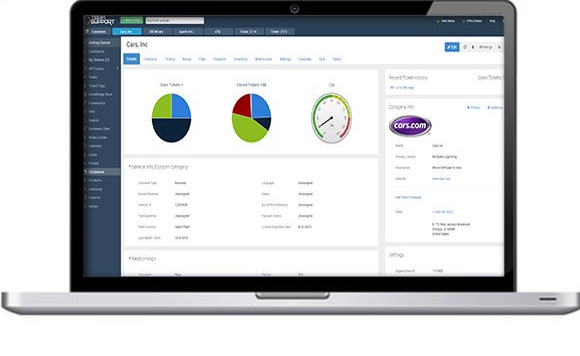 Sign up for a personalized demo today and experience the TeamSupport difference - help desk software built for B2B customer service. Love how easy it is for our customers to open tickets and for us to keep them in the loop. TeamSupport makes it very easy for me to do that. TeamSupport has really helped us manage the ticketing process with a focus on customer service. The Customer Distress Index has allowed us to see at risk clients. 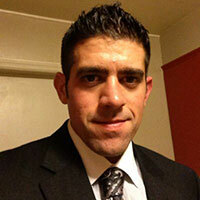 TeamSupport has acquired a fabulous team that actually cares and listens to its clients. They treat you like a person and not just another number. 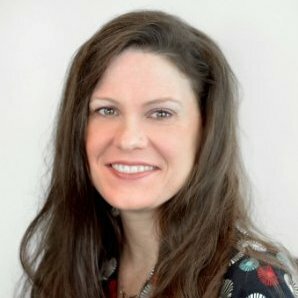 Trying to Compare Help Desk Software? 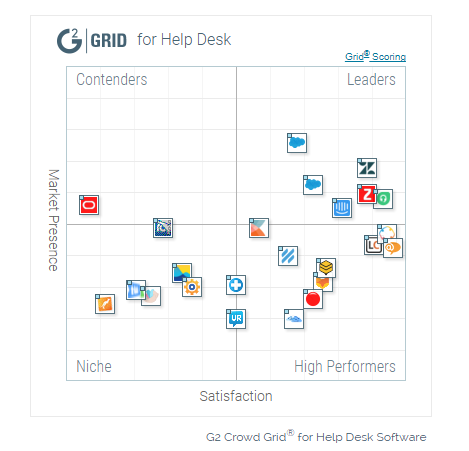 G2 Crowd's Help Desk Report compares popular help desk and customer support software based on real user reviews. Take a look and see why TeamSupport is ranked #1 in customer satisfaction vs the competition.